As the colder weather sets in I am very ready to say goodbye to summer which is my least favourite season. I love autumn and winter, to me it means the fire is lighting, wrapping up in scarves and hats, reading/watching with a cup of tea or hot chocolate, Christmas shopping, and candles. Lots and lots of candles! 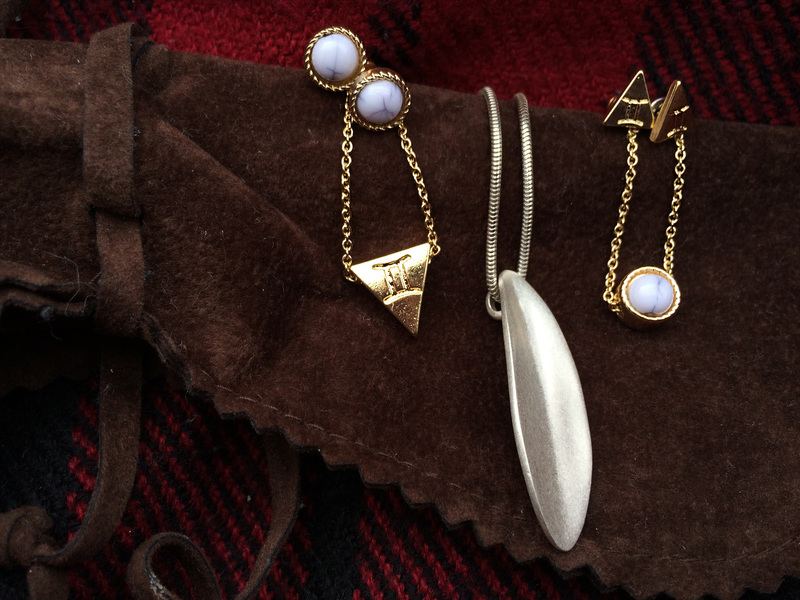 I have gathered some old and new things that make me feel very autumnal. First and foremost is my red tartan scarf which is acting as the background here. 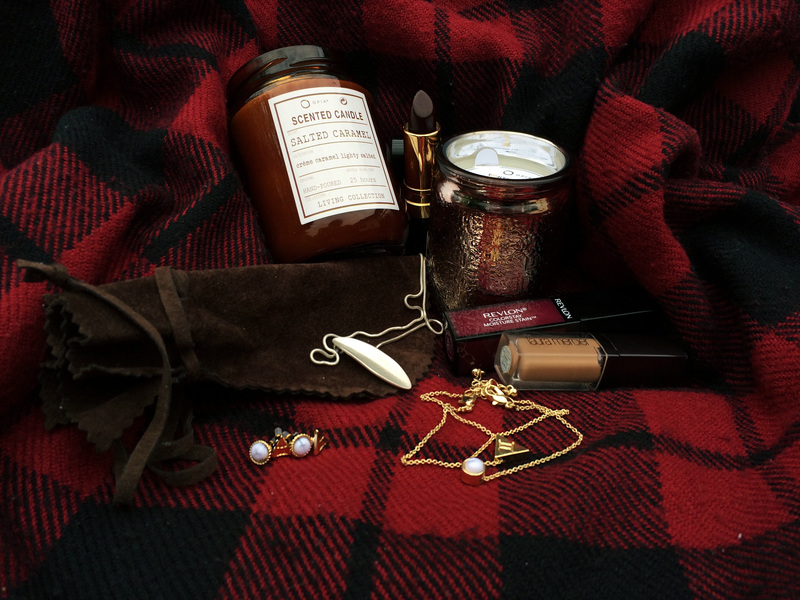 I have always loved tartan but this deep red but makes it all the better. I have had this scarf for a couple of years and I bring it everywhere with me (on a night out it is especially useful when your friends want to stand in the smoking area outside in the freezing cold). 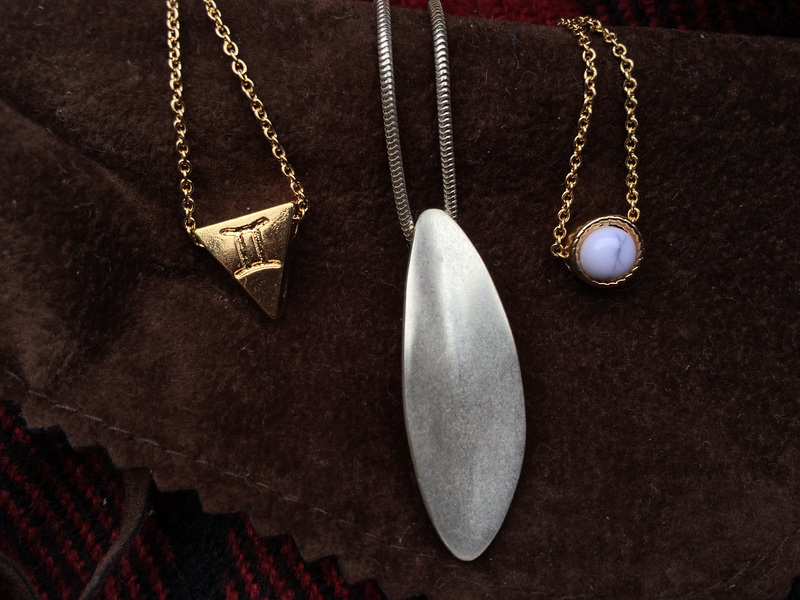 Next up is my fall jewellery; the silver piece is a leaf from John Rocha that I got for my birthday and I feel is perfect for autumn, especially with a think knitted jumper. The other gold pieces are from Penneys and are the Gemini set. These bracelets are nice layered and, to be honest, if you put the word Gemini on it I will buy it. What is autumnal makeup without a dark coloured lip? 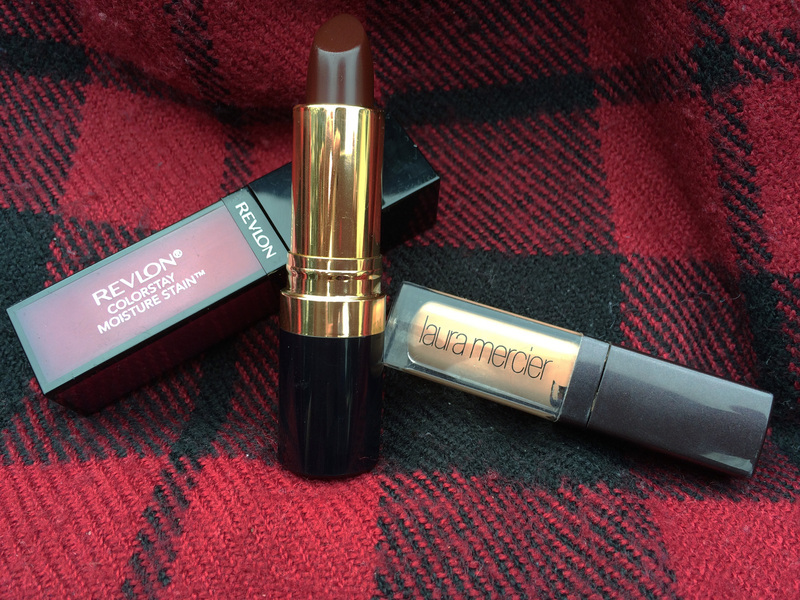 I love purple hued lipsticks and I found these Revlon products in Boots yesterday. I have never tried Revlon before but I will let you know once I have ran them both through vigourous tests! The first product is the Colourstay Moisture Stain in Parisian Passion. It is a purple berry colour with a more plum hue and goes on like a gloss but dries as a lip stain. I wore this today and loved it but before this item I really didn’t get along with lip stains. This is wonderful but as I am not used to lip stains and their well…staining I need to learn to work faster when applying and fixing mistakes. 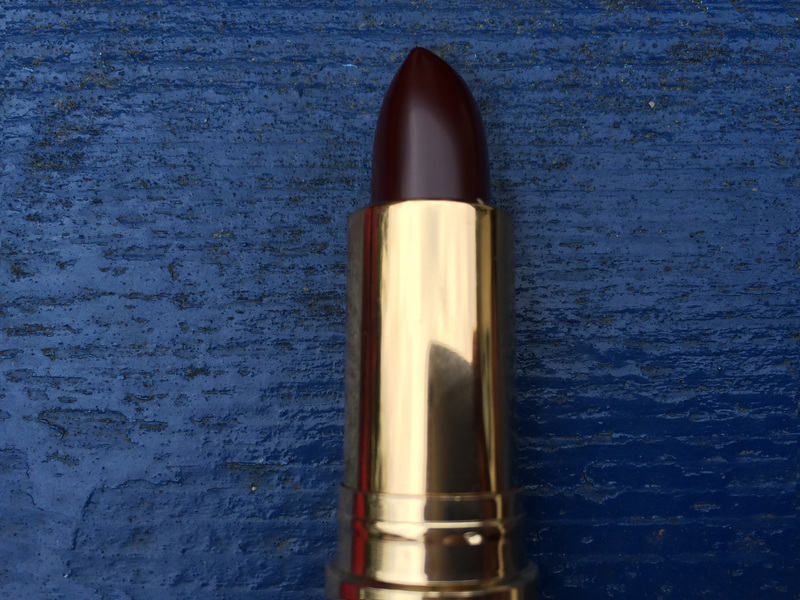 The next product is Revlon Super Lustrous Lipstick in Black Cherry and is a deep red wine/burgandy colour. 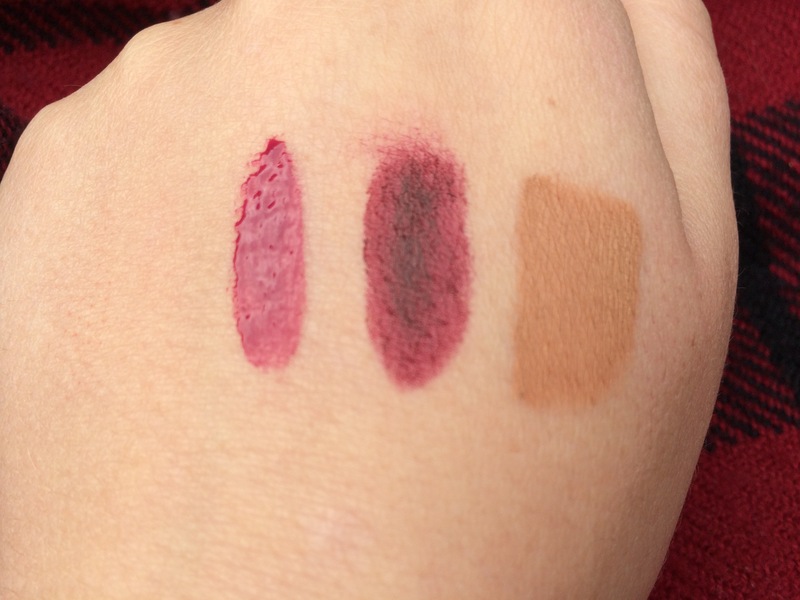 I have yet to try it out properly but first swatch impressions is that it is creamy and moisturising. When lipsticks are not fully matte drying they make me question will they pass the test of my gummy smile (a blog post to follow and, well, explain). 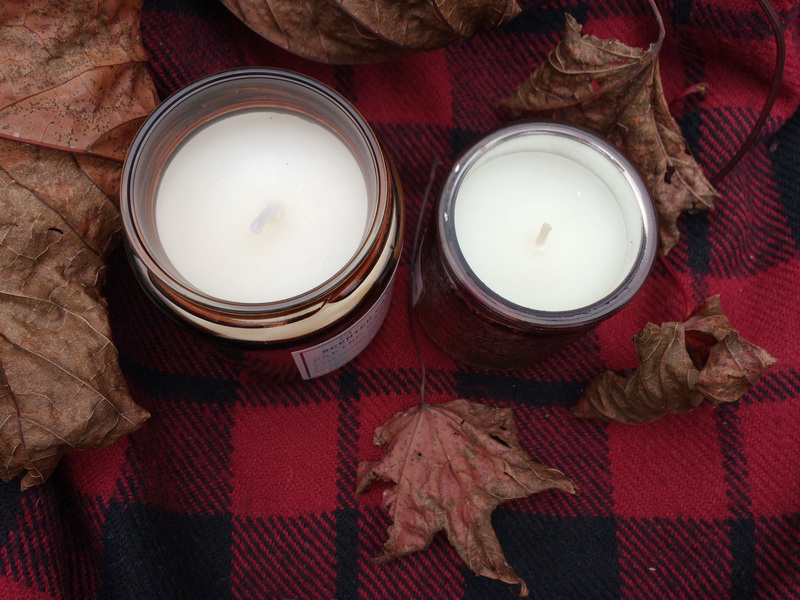 My last autumn favourite is the one I was most excited for…CANDLES!! 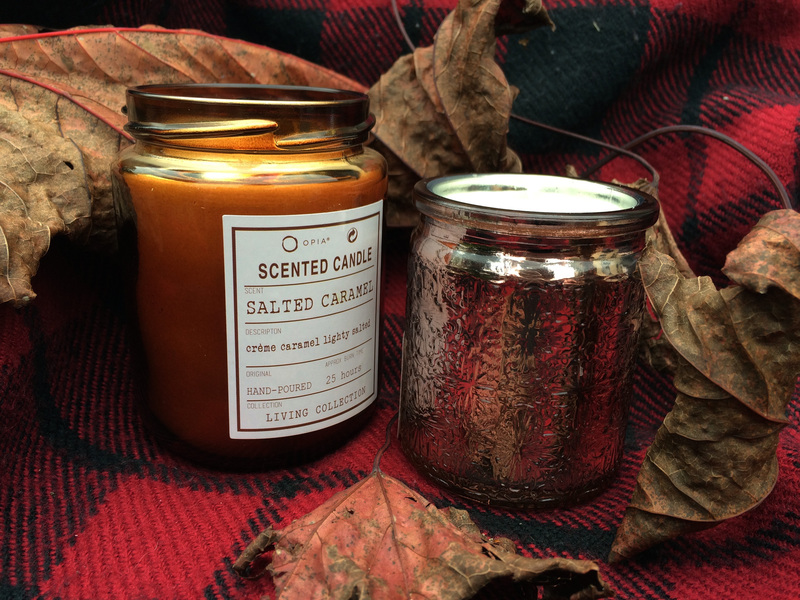 I don’t know why I am excited about candles, but I am. Both these candles are from Penneys and each candles cost less than €3. The first candle is a White Amber candle in a rosegold/pink metallic holder. So, there you go! 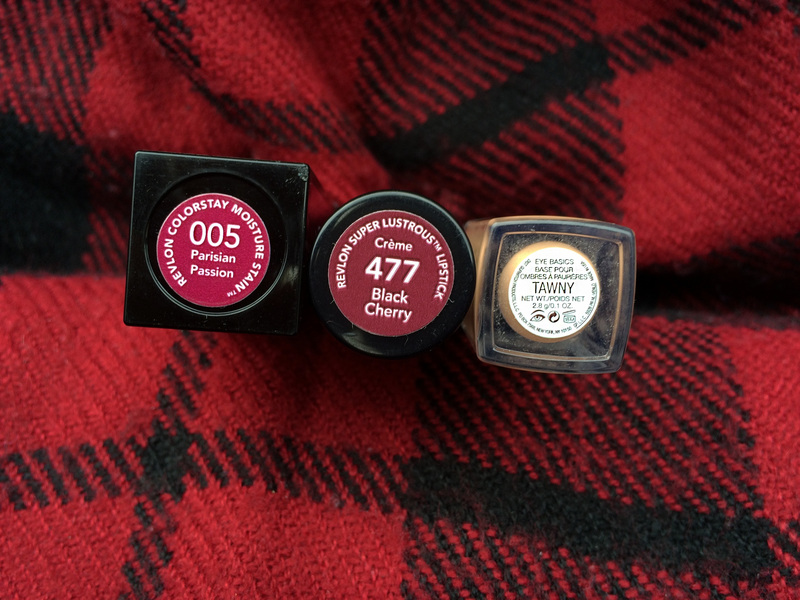 My current autumnal favourites. What is your favourite autumn piece for this time of year? Previous PostDoes glitter hairspray directly correlate with heightened self esteem?